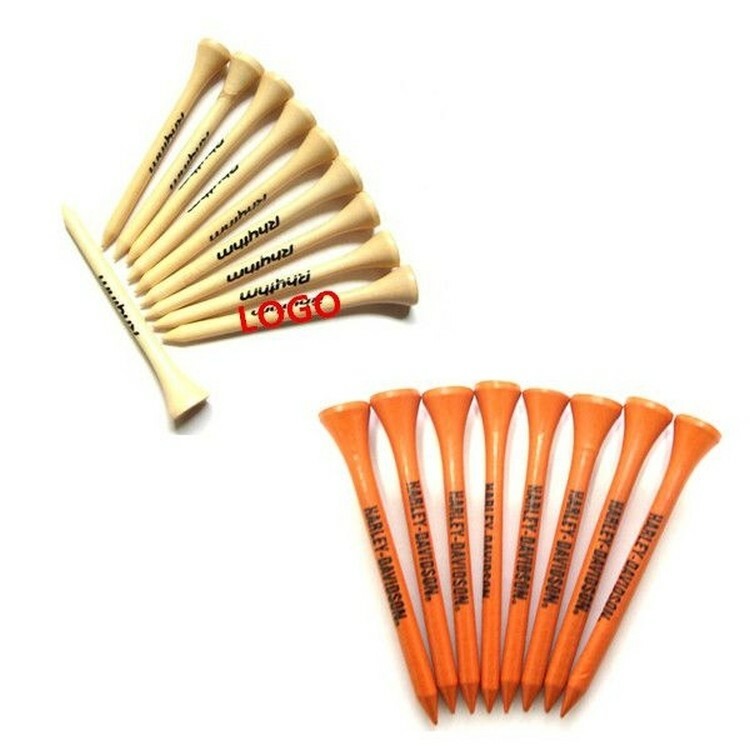 Wood Golf Tee - 2.75"
High quality wood tees at a great price! Stock up and never worry about having enough tees again! Made of wood. Light. Many colors for you to choose from. Logos are welcome to imprint on it. A delicate giveaway.